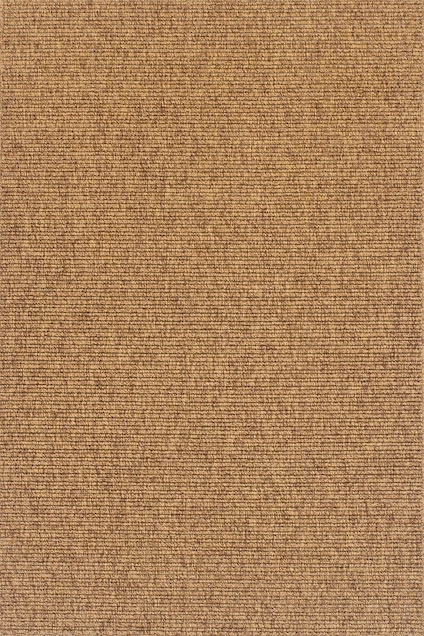 The Lafayette collection features natural and textured looking rugs. 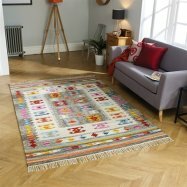 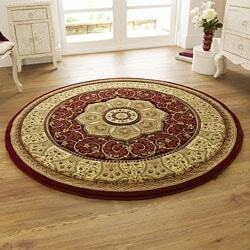 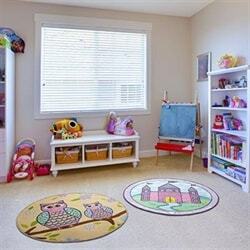 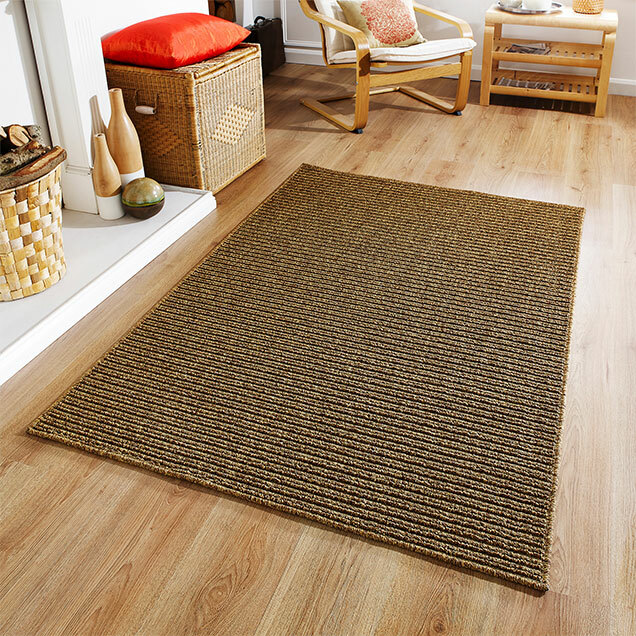 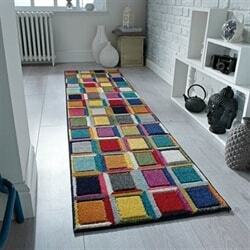 Made from structured polypropylene, these rugs are hard wearing, durable, and also feature an anti-slip backing. 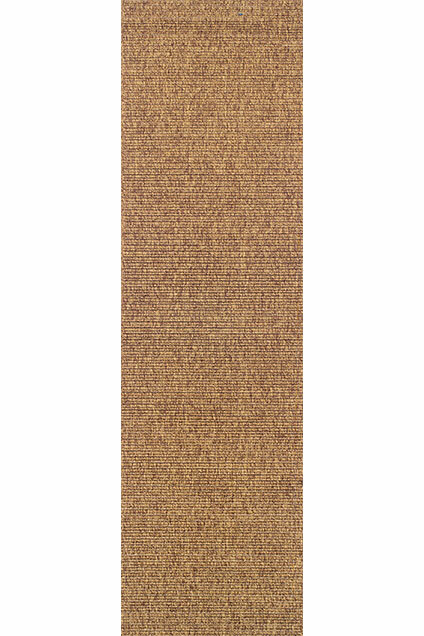 Lafayette is great for adding rustic charm to your home.